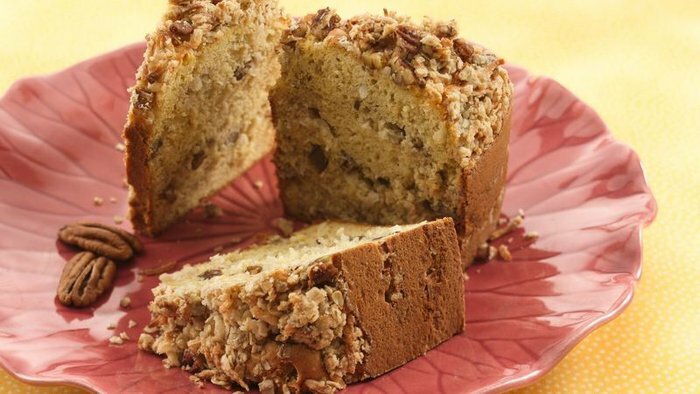 Coconut, pecan, brown sugar and bananas all come together in this crunchy banana cake! 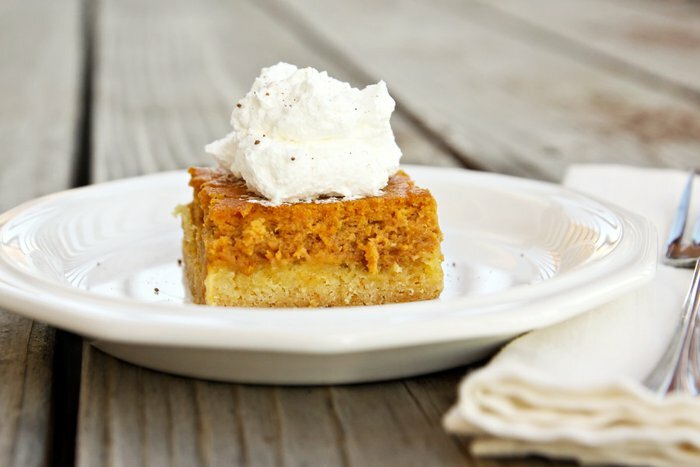 For the Banana Crunch Cake recipe, click here. This simple cake is perfect for any celebration and cuts down on the sugar by using stevia in place of regular white sugar. 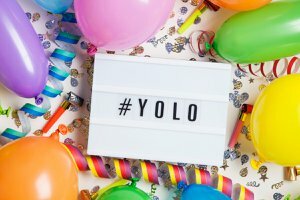 For the Celebration Cake recipe, click here. 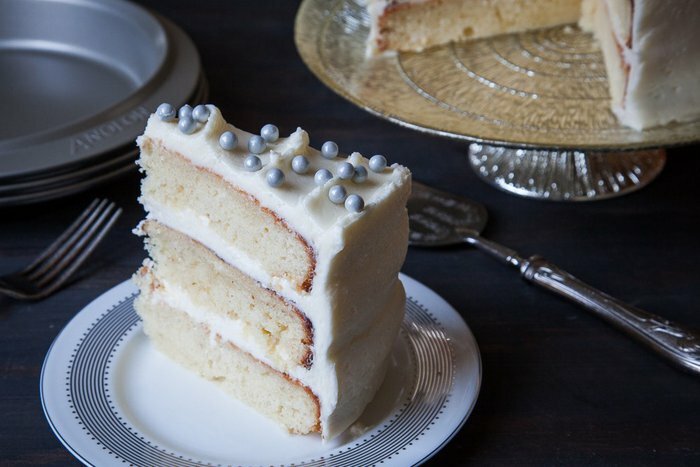 If you're looking for something fancy, look no further than this celebratory Champagne cake! It's a simple white cake (with a cup of champagne added to the batter) with an extra dose of pizazz with a Champagne syrup and gin buttercream! For the Champagne Cake recipe, click here. 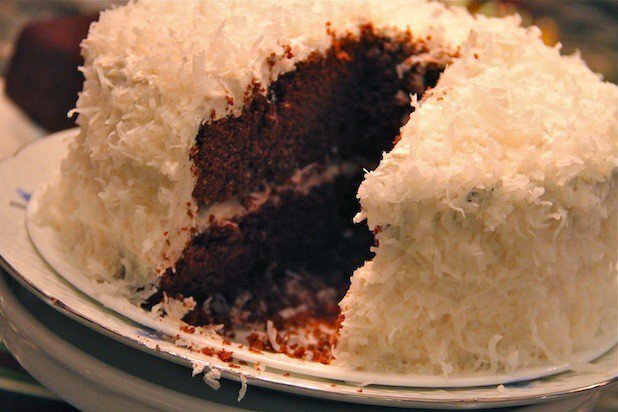 This easy-to-prepare cake is spectacular to serve and marvelous to eat! It's best if made a few hours ahead and refrigerated before serving. 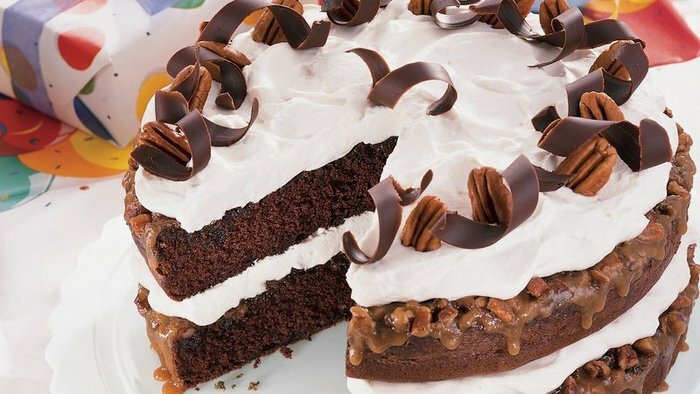 For the Chocolate Praline Layer Cake recipe, click here. 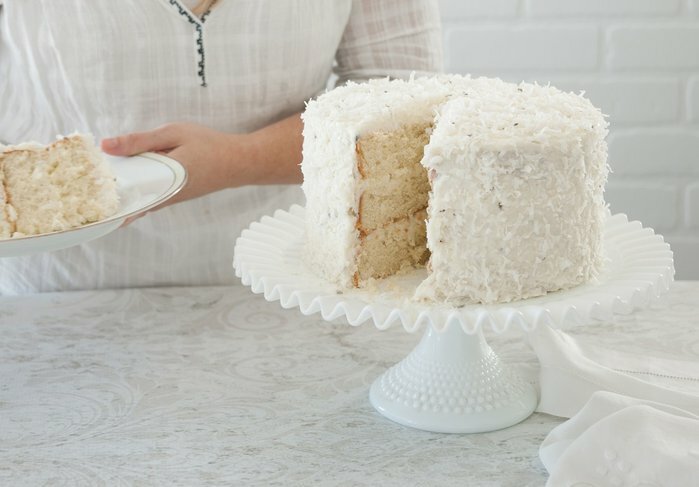 This coconut cake, made with unsweetened coconut milk and a splash of coconut extract, is slathered in a fantastic cream cheese and lavender frosting. This cake is not only delicious but also beautiful to look at! For the Coconut Lavender Cream Cake recipe, click here. Inspired by cranberry pie, this cake is sweet, tart and absolutely fabulous served warm with vanilla ice cream. For the Cranberry and Apple Cake recipe, click here. This is a classic Croatian cake (or kolač) and can be prepared for any occasion - as a dessert after Sunday lunch, or to have along with a cup of steaming Turkish coffee and a gossip session with your friends. You don't have to stick to the apple filling either; other popular variations include maraska sour (morello) cherries or walnuts. For the Croatian Apple Cake recipe, click here. Few flavors bring out the rich fruit flavors of red wine quite like dark chocolate. This decadent, deep cocoa cake is perfect for some serious indulgence. Cut yourself a big slice and enjoy. 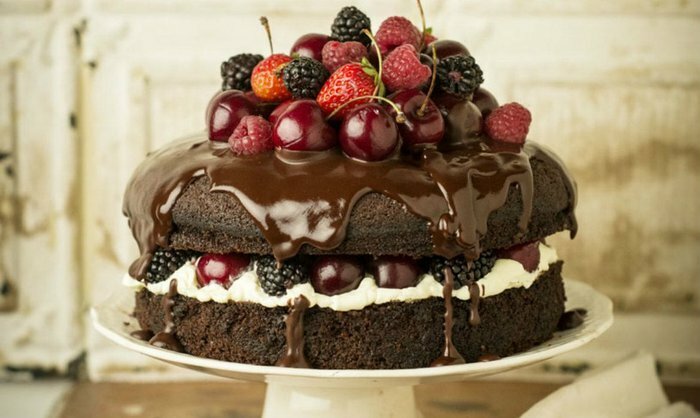 For the Darkest Chocolate Cake With Red Wine Glaze recipe, click here. This classic St. Louis pastry was supposedly made by accident, when a baker reversed the amount of butter and flour in a recipe. But unlike many mistakes, this was a happy one, resulting in an iconic, indulgent dessert. For the Gooey Butter Cake recipe, click here. This cake is truly exceptional, made with cocoa, buttermilk and Guinness! It's topped with berries and filled with whipped cream, and no one will be able to resist a slice. For the Guinness Chocolate Cake recipe, click here. Whether plain with coffee or dressed in chocolate or strawberries, pound cake is a delicious dessert or snack in all its iterations. 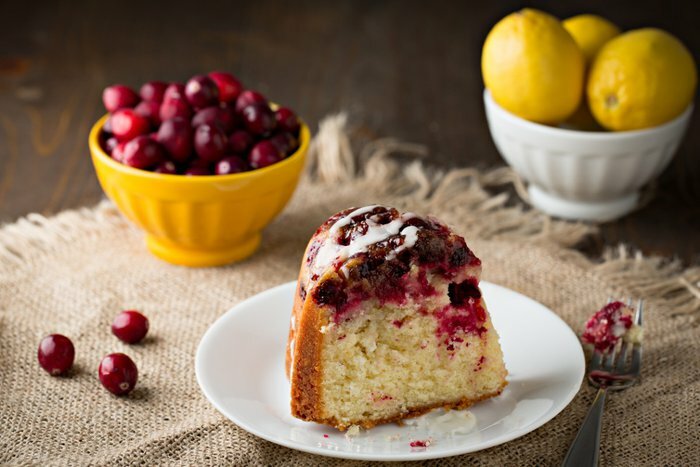 This lemon yogurt pound cake is no exception. The addition of yogurt makes it moist till the last bite. 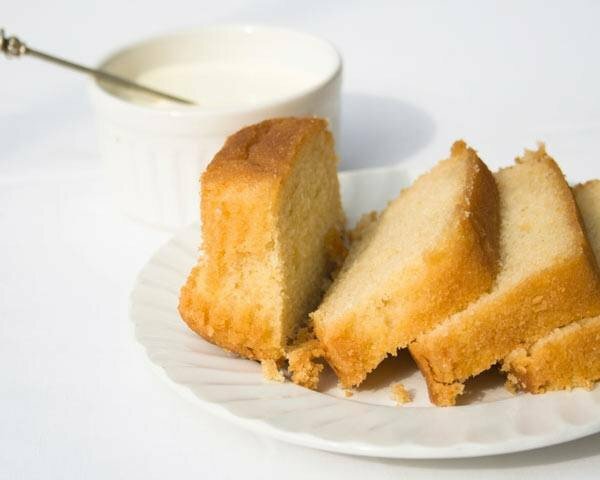 For the Lemon Yogurt Pound Cake recipe, click here. 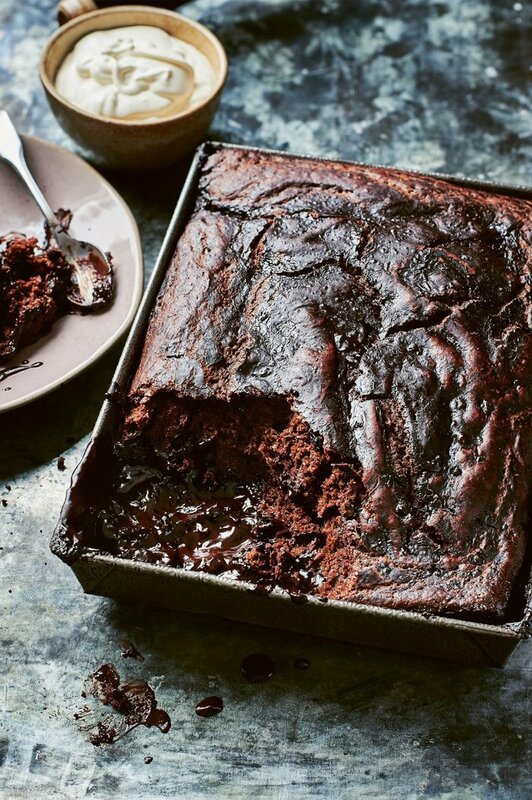 This cake is truly magical, with a light and fluffy cake on top and a pool of molten-chocolaty goodness. 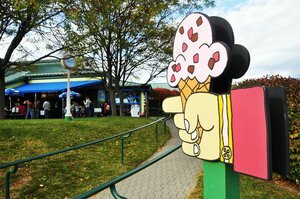 No one will be able to resist a bowlful - served with a good scoop of vanilla ice cream, of course. For the Magic Melting Mocha Cake recipe, click here. 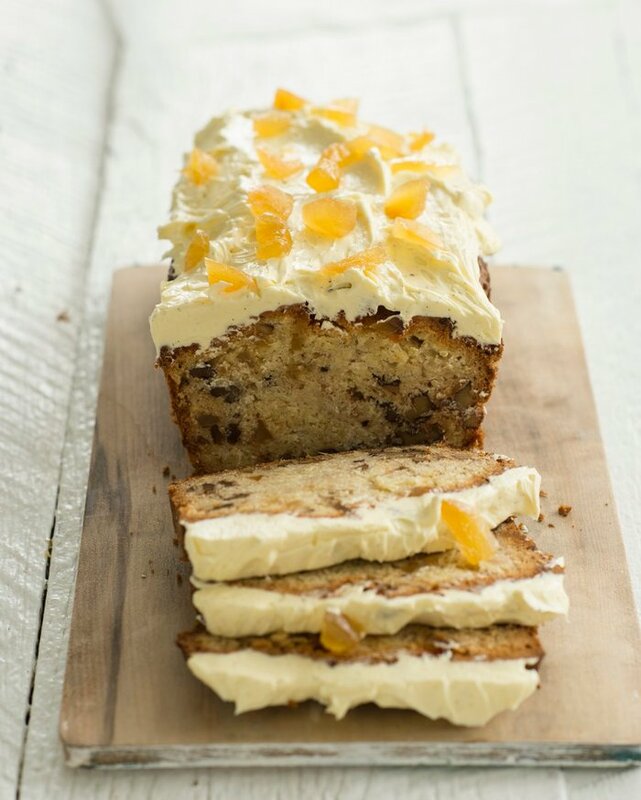 Forget carrot cake and make this parsnip and ginger cake instead. With glace ginger and walnuts, this cake is perfect for any occasion. For the Parsnip and Ginger Cake recipe, click here. A classic pineapple upside-down cake is fabulously retro recipe that more people should definitely be making. It is surprisingly easy to make and makes for a stunning centerpiece. 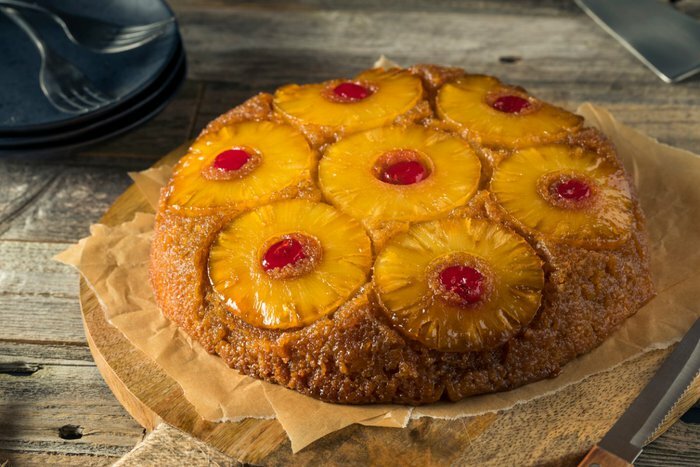 For the Pineapple Upside-Down Cake recipe, click here. 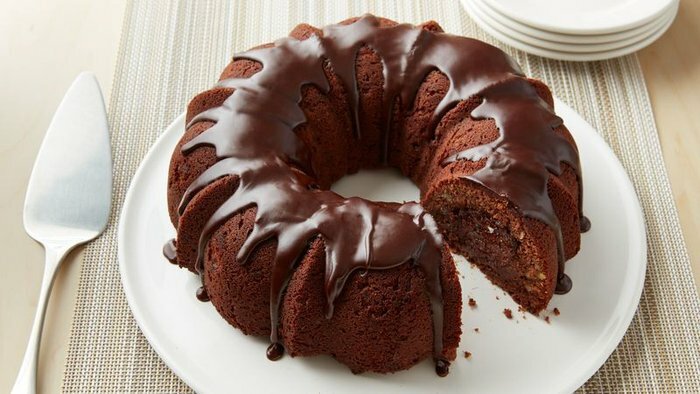 As this Bundt-shaped cake bakes it magically develops a tunnel of fudge that runs through the middle of the entire thing. Di-vine! For the Tunnel of Fudge Cake recipe, click here. 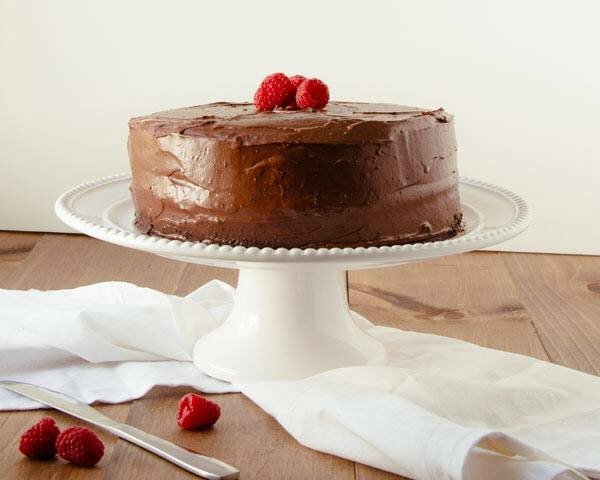 This is a classic chocolate cake made with high quality, organic chocolate. It's all about the simplicity of great ingredients and is an essential recipe to have up your sleeve. 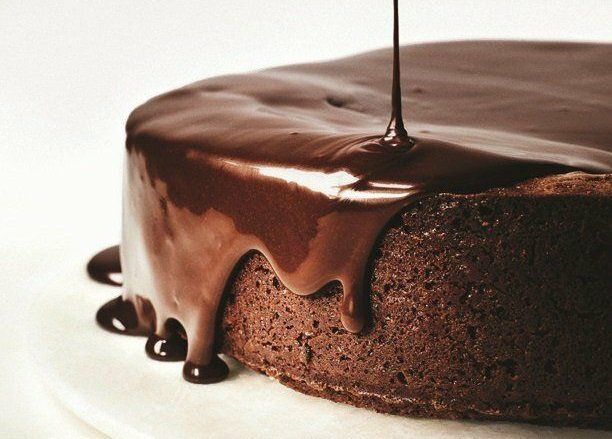 For the Ultimate Chocolate Cake recipe, click here. Try this classically Danish layer cake, made with thin, cripy layers and filled with a homemade apple sauce and a sweet hazelnut whipped cream. 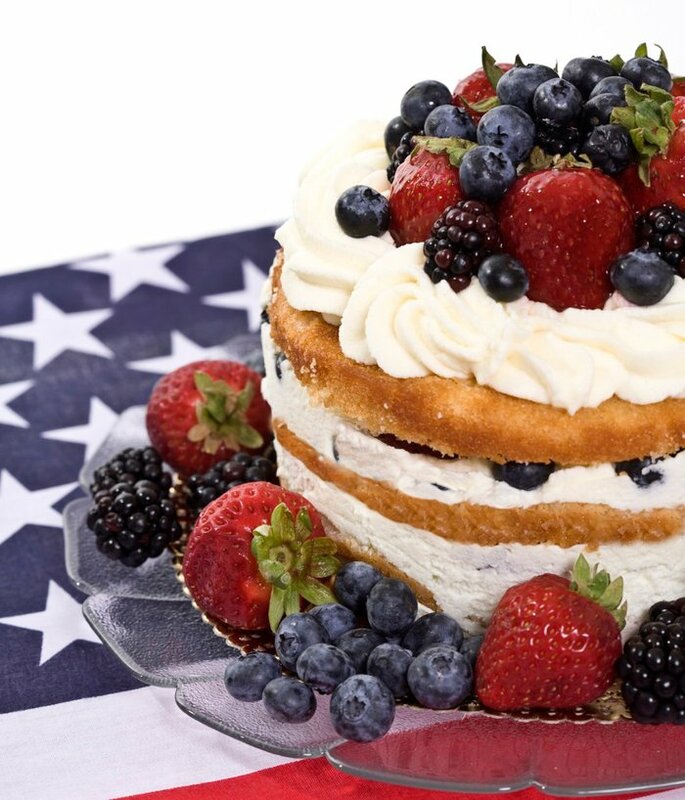 It's a little different from traditional American cakes, but is sure to be well received by all. 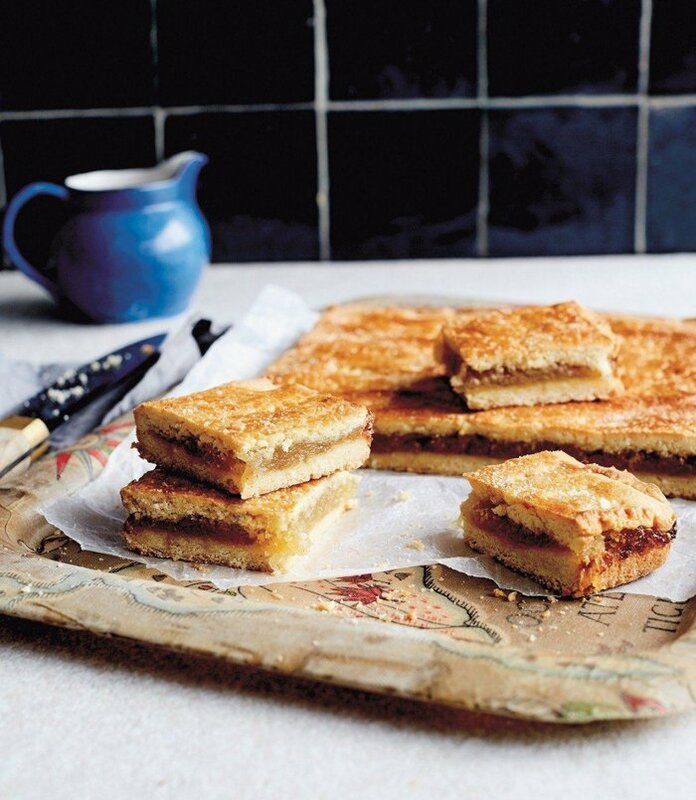 For the Winter Apple Layer Cake recipe, click here. Grandmothers almost always make the best dessert right? Well this devil's food cake topped with a mind-blowingly over-the-top marshmallow frosting is no exception. Impress your gram - and, really, the whole family - with this cake recipe, and perhaps even take things a bit further by starting your meal with one of these pasta recipes like Grandma used to make. For Gram's Supreme Devil's Food Cake With White Marshmallow Frosting recipe, click here.